Are you looking for a cryptocurrency wallet that allows you to store, transfer, buy and sell bitcoins, litecoins, ripple, GBP, EURO and USD? Then you are in the right place. Wirex combines traditional banking and digital money services; it began as virtual card provider and later expanded to other services. Wirex was founded as E-coin in the December of 2014 by Dmitry Lazarichev and Pavel Matveev. 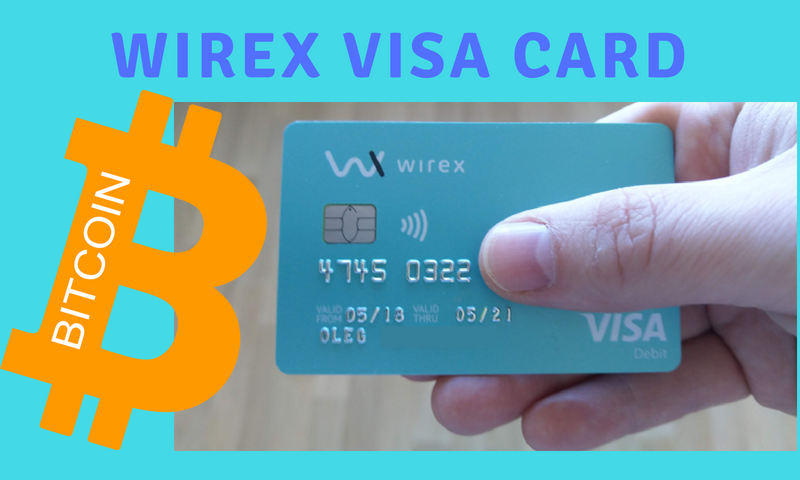 E-coin initially focused on providing virtual visa debit cards and facilitating traditional currency exchanges; but re-branded to Wirex in the February of 2016 when they expanded their services to include cryptocurrency wallets. The company has its headquarters in London, and offices in major cities across the world such as Singapore, Tokyo, Delaware, Toronto and Kiev. As of 2018, Wirex serves over 1 million customers in over 130 countries worldwide. You can buy cryptocurrencies such as bitcoins, ethereum, litecoins and altcoins using a Wirex provided cryptocurrency account. The limits of the amount of crypto you can buy in a given period is also high; exchange rates are also favorable when using Wirex. 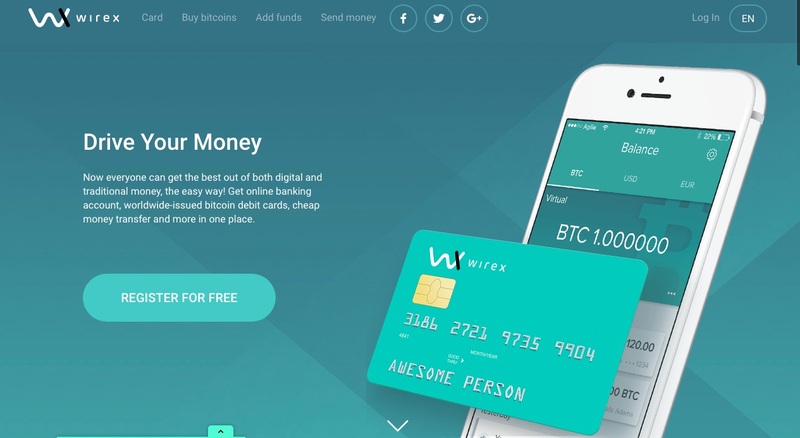 Wirex provides cryptocurrency wallet services to its customers. You can store various types of cryptocurrencies using a secure Wirex account. You can store cryptocurrencies such as ethereum (ETH), litecoins (LTC), bitcoins(BTC) and ripple(XRP) in your cryptocurrency wallet. The wallet also contains a Shapeshift integration that allows to most of the digital currencies to your Wirex account. With a Wirex Cryptocurrency wallet you can convert bitcoins and other cryptocurrencies to the traditional currencies such as the USD and the EURO. 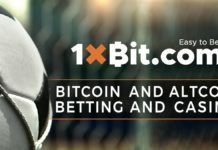 This type of exchange is an advantage over many other cryptocurrency wallets. You can withdraw fiat currencies at the ATMs because bitcoins are instantly convertible to traditional currencies. You can transfer money to other Wirex users anywhere in the world free of charge. You can also send money directly to any person without the use of traditional money sending services at very low fees. The transfer of money is secure and fast. The developers ensured that the money transfer process is personalized; with simple to understand steps that make it fast to complete. Just like any secure platform in the internet, you must be verified before you become a member of the ever growing Wirex family. Verification is a simple procedure during which you provide your personal details including place of residence too. There some documents that you have to upload to confirm your personal details; they include, proof of residence(POR) and Proof of Identity (POI). Wirex only accepts a POR document that is not more than 3 months old. You can upload a utility bill for your house such as water or electricity bill. You can also upload a bank statement; Wirex accepts only scanned bank statements, so do not use online bank statements as POR. For the Proof of Identity, you can use a driver’s license, an identity card, a work permit or even a government –issued passport showing the MRZ code. Once you have all of these documents, then you can complete the verification process and open a Wirex account. Verification take about 7 days to be completed, so be patient. Wirex has continued to improve the security of its customers’ accounts by introducing technologies such as Multi-Sig, SSL encryption and Support Security. Click here to read more about Wirex exchange.